AMD CEO, Dr. Lisa Su, has confirmed the company is working closely with Microsoft on the future of cloud computing. 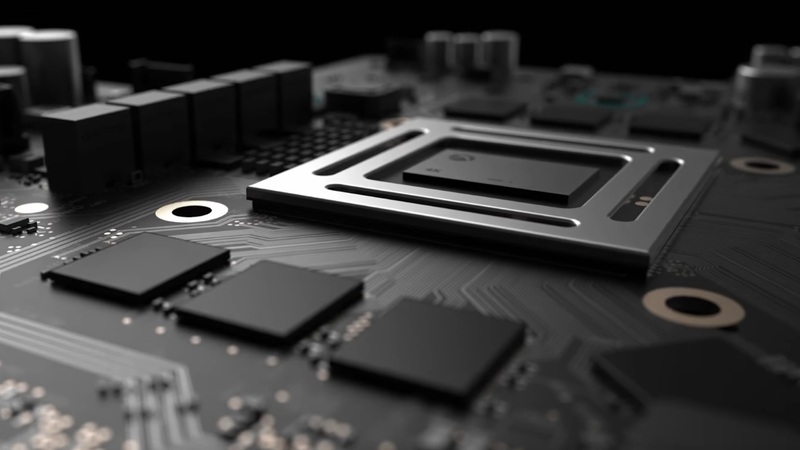 Given AMD’s ongoing hardware partnership on the Xbox side of the business that does lend more credence to the rumours that the next-gen Microsoft machine could get a Scarlett Cloud version. 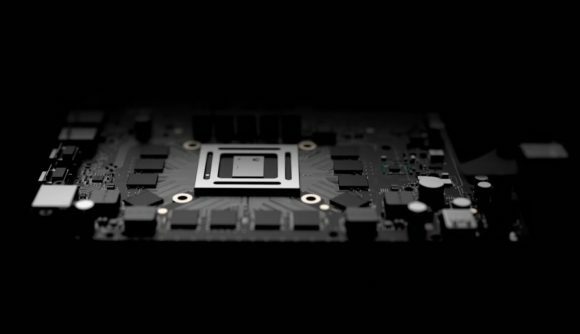 Back in July it was rumoured the next-gen Xbox console was going to come in two flavours, one standard hardware box for local gaming and another, more lightweight machine designed for cloud-based gaming. It would reportedly be a low-power device, with a moderate amount of compute power baked into it do deal with specific game-centric tasks like controller input, image processing, and collision detection, with the heavy rendering done in the cloud. The earlier console rumours surfaced on Thurrott back in July, after Microsoft mentioned it was at work on its next generation of games console. The CNBC interview could well hint that AMD has been working with Microsoft to create the hardware which enables parts of a game to be computed locally on the low-power device while the heavy lifting is done in Microsoft’s cloud. The suggestion is that this approach means your game is essentially running in two separate locations at the same time – on your home machine and augmented in the cloud – with a certain level of stitching then required to bring them both together. If this rumour is true then it would seem AMD is busy working on the hardware which nails the local compute portion of the game before it gets paired up with the rest of the game up in the cloud. It would be very interesting to see what this would mean for PCs if such hybrid cloud gaming took off. With less high-end hardware needed in your home PC, and more done in the cloud, we could see intensive GPU work, such as ray tracing, offloaded into the network.